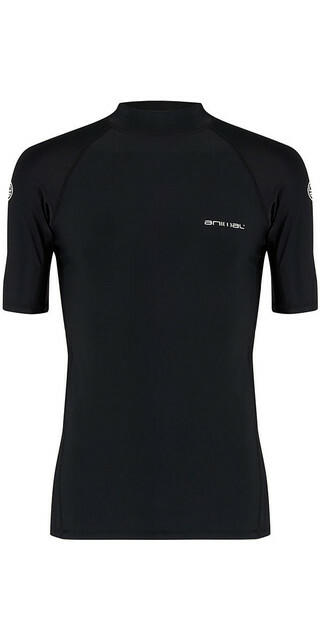 Keep yourself protected from UV rays and the dreaded surf rash with our Loet men's rash vest. 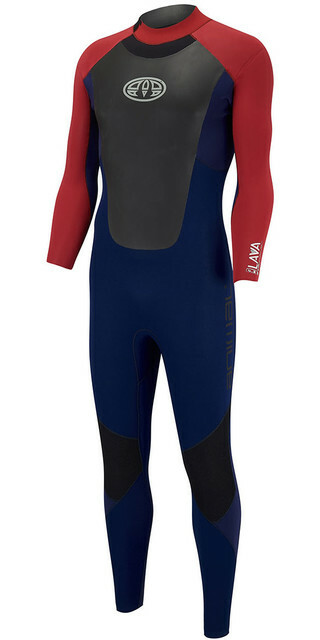 All product information is direct from Wetsuit Outlet. 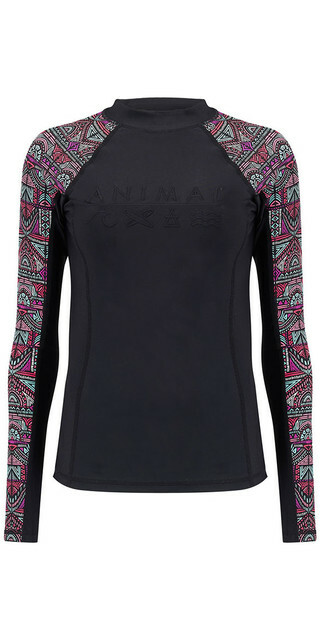 Merchant's category is Rash Vest / Thermo / Neo. 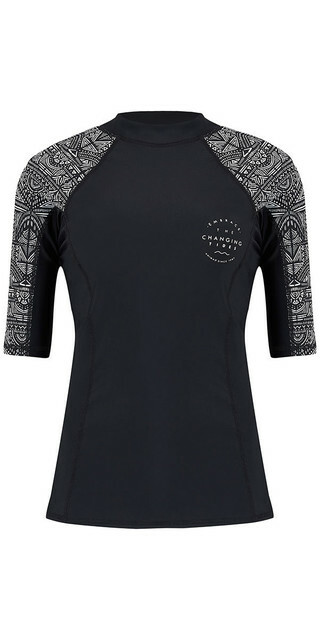 Kitesurf Rash Vests: Protect yourself from the salt, the sun and your board by taking your pick from our huge range of Rash Vests. 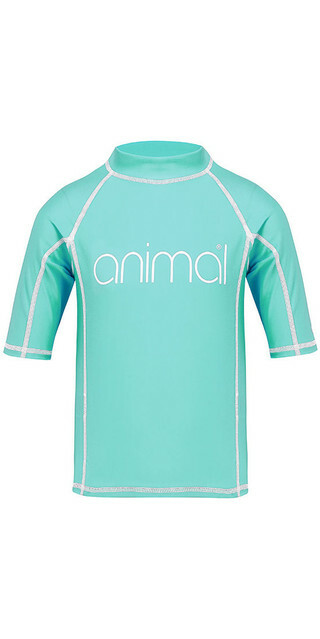 We stock rashies in many styles, and with many features, including SPF ratings to keep your skin protected from damaging sun rays. 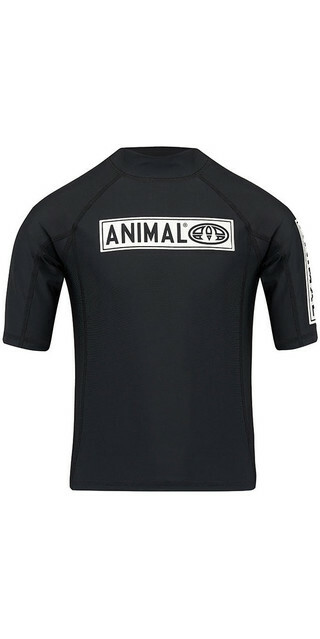 In inclement weather, bulk up on insulation by wearing a rash vest under your wetsuit. 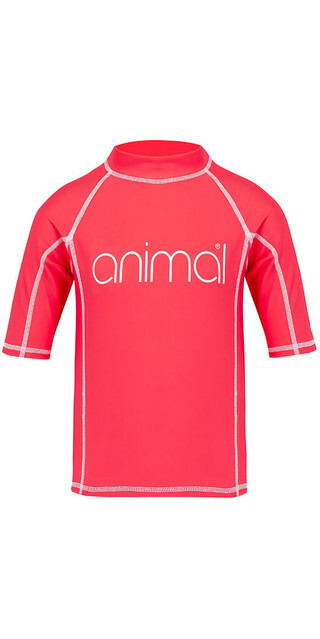 With fits for men, women and kids’, we have a rashvest to suit you if you are surfing, swimming or up to anything else on the beach or in the water.